Bro. 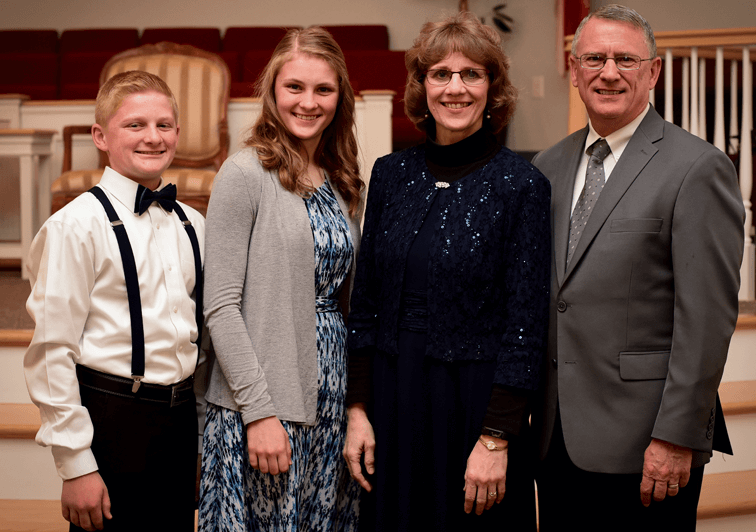 Wilhite had planted and pastored a church for five years prior to serving as the Assistant Pastor for eight years at Lehigh Valley Baptist Church. He surrendered to follow the Lord’s leading to South Africa in April of 2000, and started deputation in the fall. The Lord miraculously provided their needed support and travel fund expenses within one year of deputation. They arrived on the field in mid-October 2001 and settled in the city of Polokwane, in the Northern Province (Limpopo) of South Africa. They are presently working to establish churches in the Limpopo Province of South Africa and in Zimbabwe. They also manage an ever-growing correspondence Bible study ministry that receives responses from all over southern Africa. In 2015, the Lord called the Wilhites to a new field, eastern Australia.